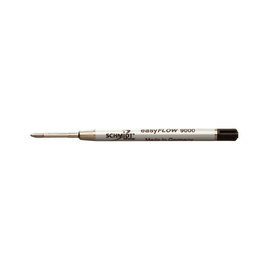 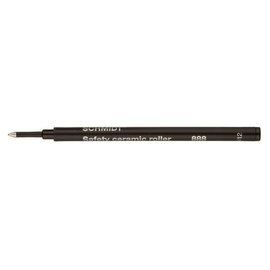 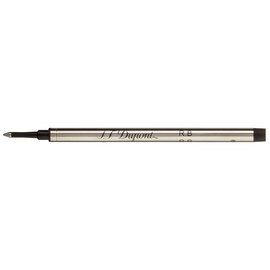 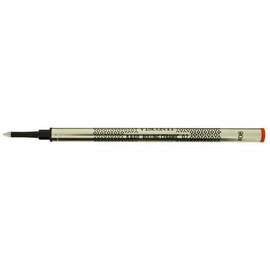 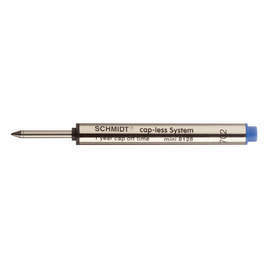 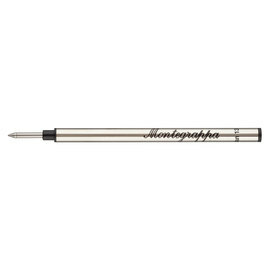 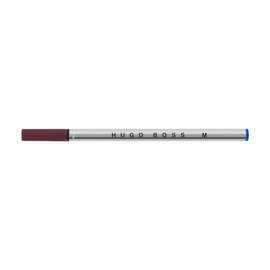 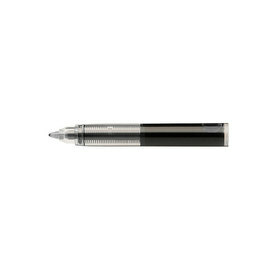 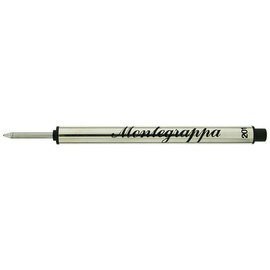 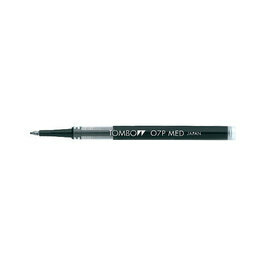 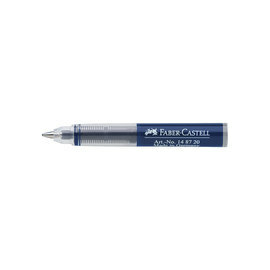 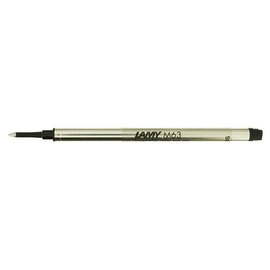 We stock a large number of rollerball pen refills from many manufacturers. 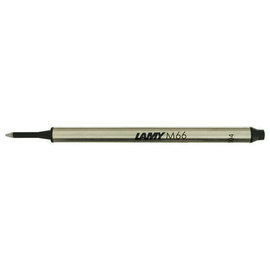 Most manufacturers have adopted standard shape refills allowing different makes and brands of refills to be interchanged. 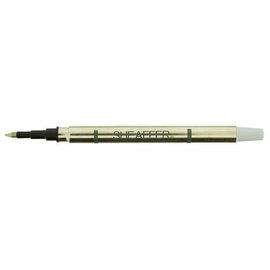 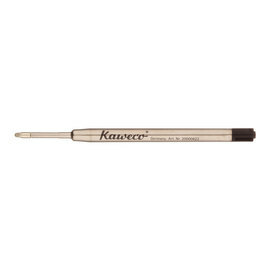 A clear picture of each refill is shown on the product page which should allow easy identification / comparison.